Two European tourists may have exposed others. 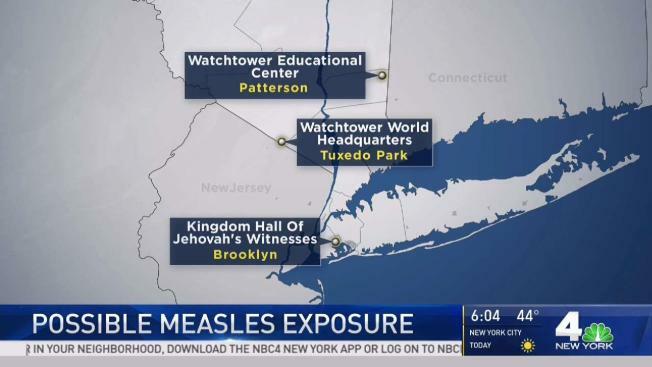 They also visited Watchtower World Headquarters on Kings Drive in Tuxedo Park between 11 a.m. and 4:30 p.m. on April 16 and the Watchtower Educational Center on Watchtower Drive in Patterson between 10 a.m. and 4 p.m. on April 17. Symptoms include a fever, rash, cough, conjunctivitis or runny nose. Symptoms usually appear 10 to 12 days after exposure but may appear as early as 7 days and as late as 21 days after exposure, the state said. 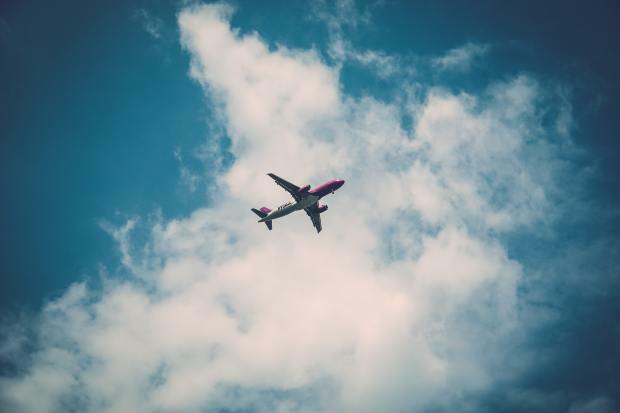 This most recent incident marks the fourth month in a row that European tourists with confirmed cases of measles have traveled through the tri-state area. Officials previously warned of one incident in Manhattan and two at Newark Liberty International Airport.